The Steripen Adventurer Opti UV water purifier is essential gear for thousands of adventurers and features a patent-pending technology - an optical eye senses water to ensure safe use and effective treatments. 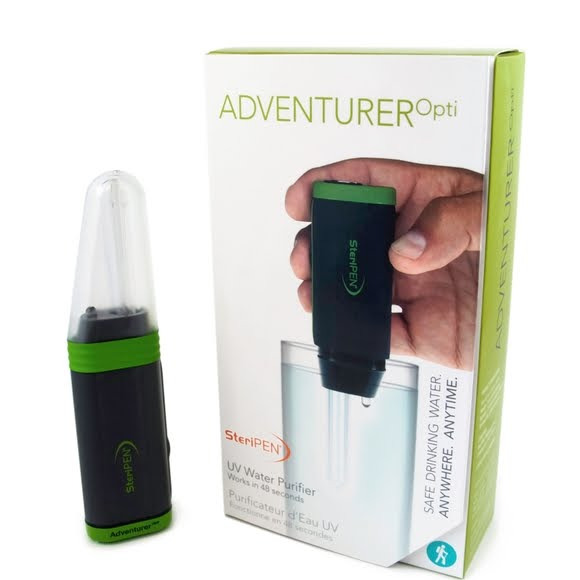 The Steripen Adventurer Opti UV water purifier is essential gear for thousands of adventurers and features a patent-pending technology - an optical eye senses water to ensure safe use and effective treatments. The revolutionary optical water sensor doubles as an integrated LED flashlight for added convenience on the trail or around the campsite: hold down the activation button for three seconds to illuminate the darkness. Pugged design and construction trusted by thousands of endurance athletes. Adventurer Opti is powered by two CR123 batteries making it a lightweight water purification system and keeping it operating effectively in even cold environments. The long-lasting UV lamp provides purifies up to 8,000 liters! Works in containers with a minimum 1.75 inch diameter opening. (Like Nalgene wide-mouth bottles one liter bottles. Compact handheld ultraviolet light (UV) water purifier designed specifically for outdoor/expedition use. Reusable for up to 8,000 liters. 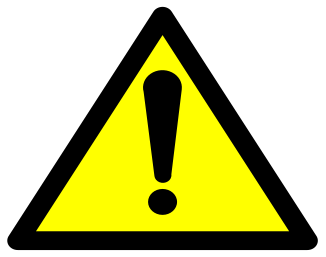 Destroys over 99.9% of harmful bacteria, viruses and protozoa, like Giardia and Cryptosporidium. Certified by the Water Quality Association. Fast, safe, effective and chemical-free. Doesn&apos;t alter taste, pH, or other water properties. Weighs only 3.8 ounces with batteries. Measures 6.1 x 1.3 x .9 inch. Water sensor doubles as an LED flashlight. Includes 2 CR123 batteries, neoprene case with belt loop, and 3-year limited warranty.